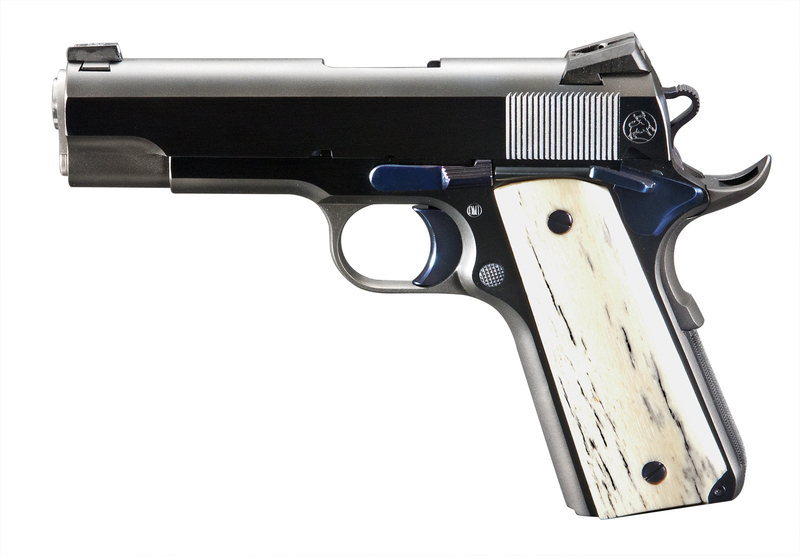 Turnbull Restoration & Manufacturing Company is proud to announce a limited run of 50 custom 1911 Commander type pistols. 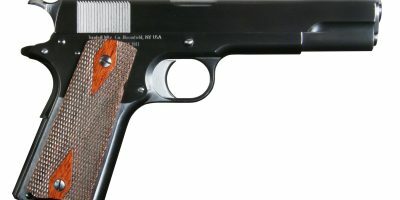 The pistol is based on the 1920’s era appearance of the 1911 pistol, if there were a Commander size slide and frame in production at the time. The Turnbull Commander is a brand new design that incorporates classic designs, a combination of both traditional & modern materials and methods to bring historic looks alive with modern reliability and accuracy. It is this seamless combination of the old and new that sets Turnbull apart. 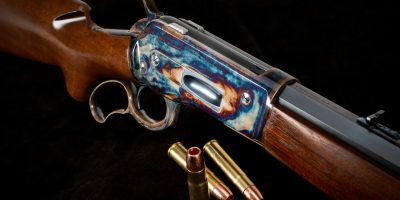 The pistol has a stainless steel 4.25″ barrel and bushing with a carbon steel frame, slide, hammer, trigger and grip safety. 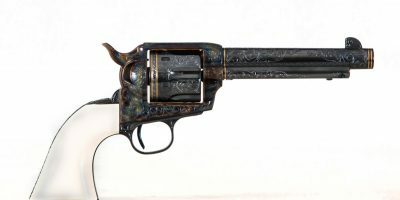 The pistol features a Novak Tritium night sight. 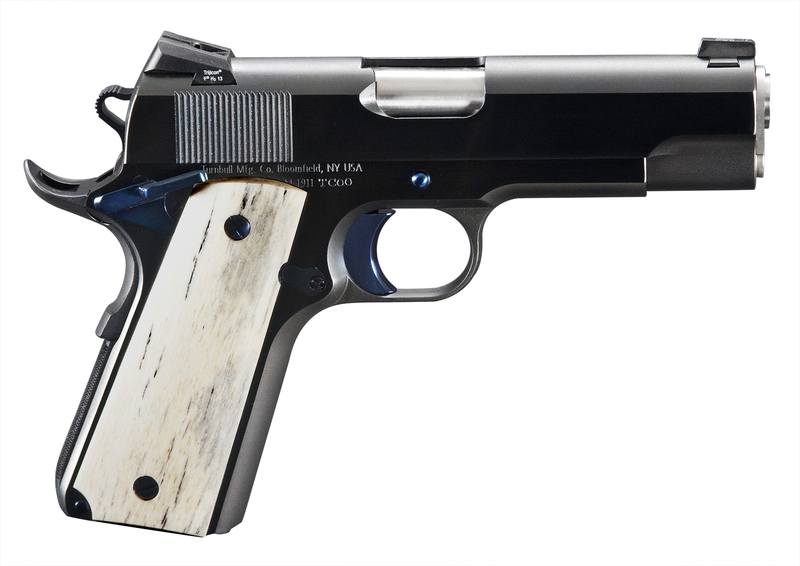 It comes in .45 ACP with a 7 + 1 capacity in a traditional single stack magazine. All components are manufactured in the USA.